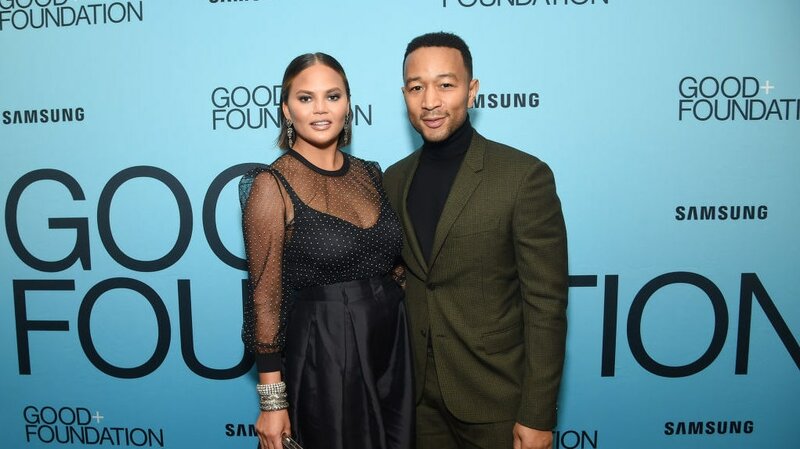 In a week where her husband, John Legend, became the youngest Black EGOT (Emmy, Grammy, Oscar, and Tony awards winner) ever, his wife, Chrissy Teigan struck a deal of her own that will, in a way, sends her back to her roots. Teigen, who has already published a cookbook, announced on Twitter that she’s getting a cooking line at Target called Chrissy x Target. The line will feature 40 products including a cast iron Dutch oven, cutlery, glassware, pitchers and a 12-piece cookware set, with prices ranging from $4 to $140. Teigen released “Cravings: Recipes for All the Food You Want to Eat” in 2016. This new endeavor with Target highlights her clear and present love of cooking. Teigen began modeling in Target catalogs as a kid and later starred in the company’s 2016 Christmas campaign. Legend will join current judges Adam Levine, Blake Shelton and Kelly Clarkson next Spring. The current season had Levine, Shelton, Clarkson and Jennifer Hudson in the red chairs.